Gold is found in every country except for Antarctica. 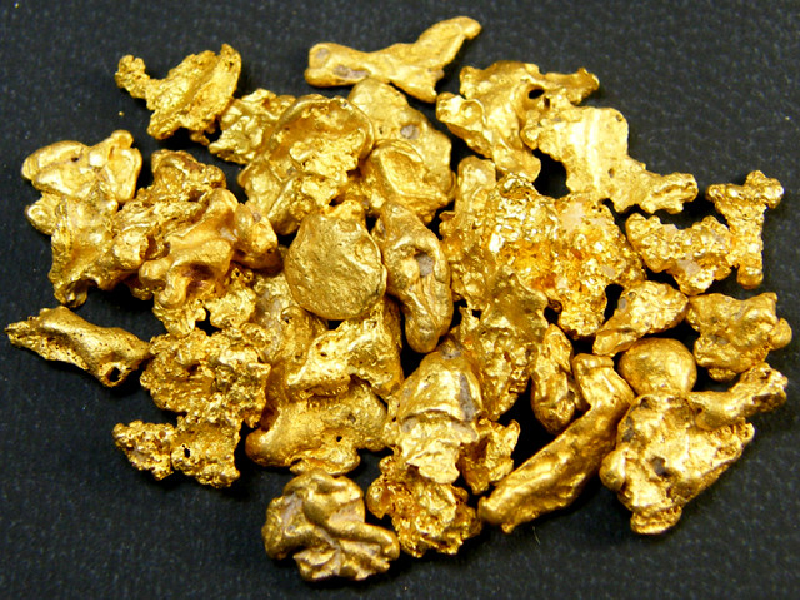 Most gold is actually in the Ocean, but it is not easy to mine. Gold is found typically in 2 forms: Vein gold found in quartz Bedrock and nugget gold found floating around in Rivers (also known as placer gold). Large Gold nuggets found have not all been saved for viewing enjoyment. Some get sold to mint companies where they are refined and made into ingots. There are plenty of sites and places that claim to have the largest nugget. However, those claims tend to be untrue. There are a plethora of lists which unfortunately mix historical nuggets that no longer exist alongside those nuggets that do exist. Our company believes that having a list of nuggets that currently exist is more accurate. A lot of historical nuggets are now only legends. Most of them have been melted down into gold coins or gold bars by now. Either way, some still exist, and are available to see whether online or in person. The list below is some of the biggest gold nuggets found that are still in existence.